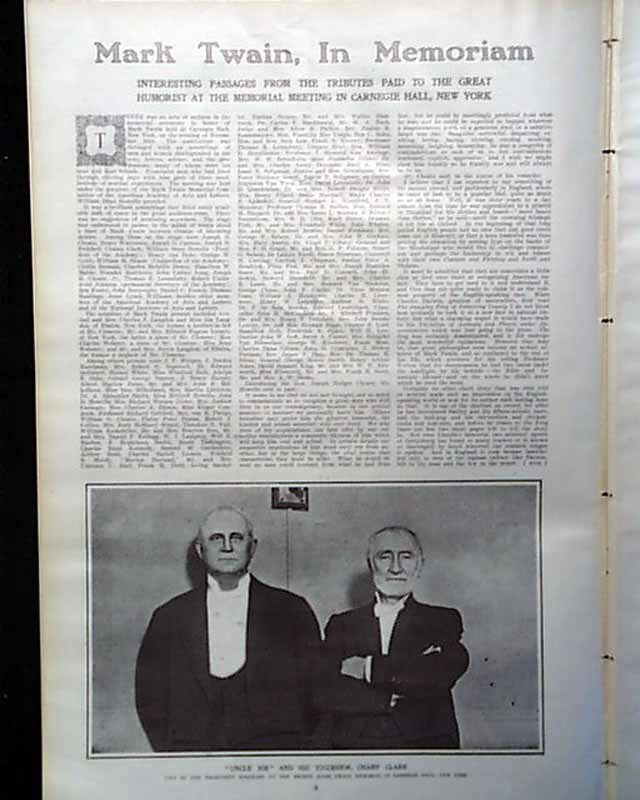 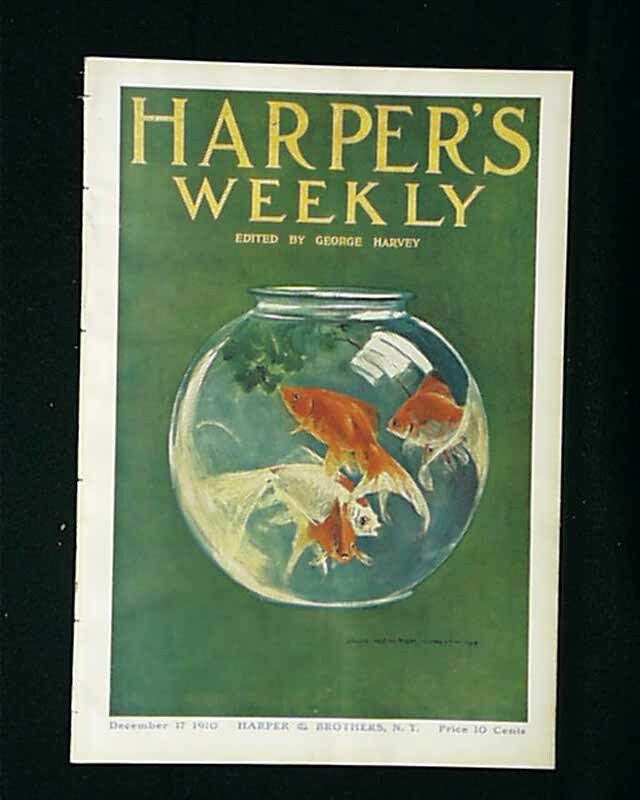 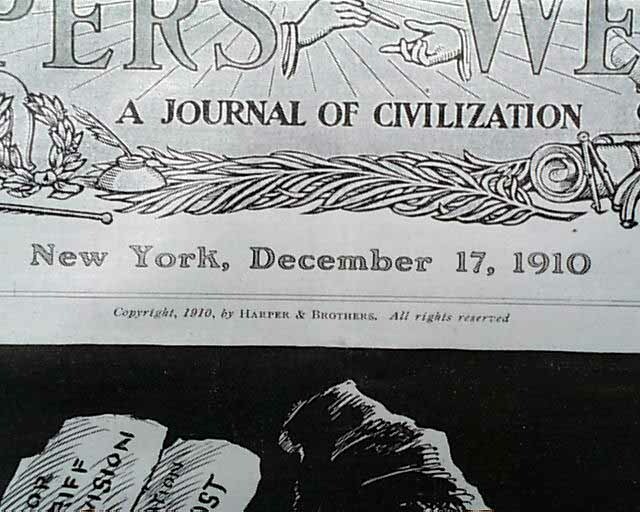 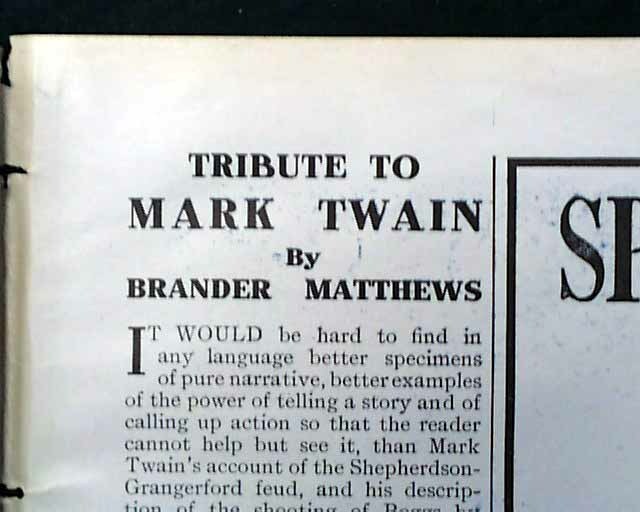 This issue has photos of "The Master of Twelve Million Miles of Wire" and "Homage to Mark Twain's Memory." 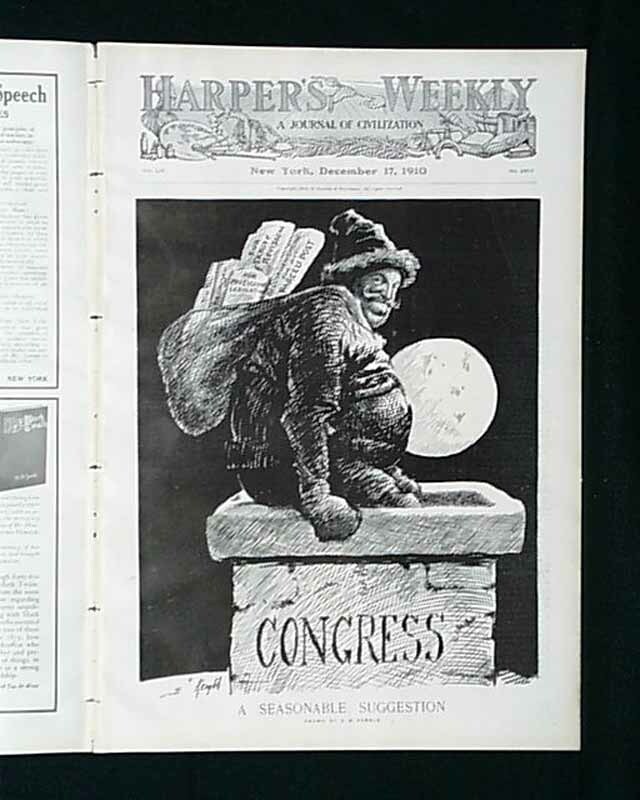 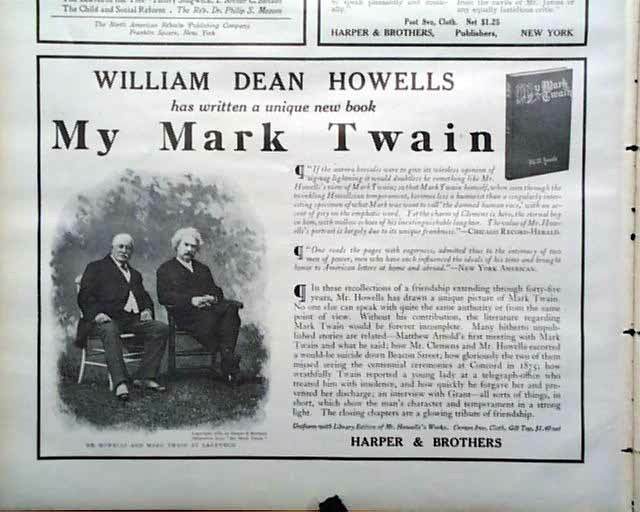 There is also an article of "Mark Twain, In Memoriam." 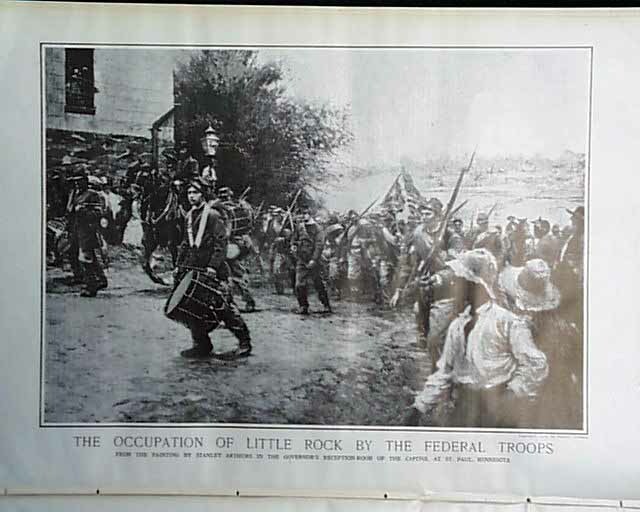 Also, there is an illustration of "The Occupation of Little Rock by the Federal Troops" by Stanley Arthurs. 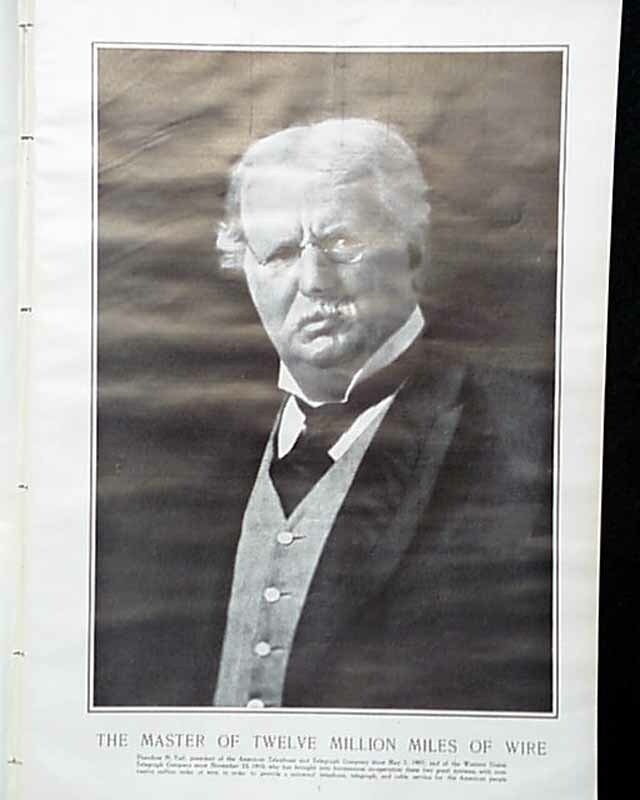 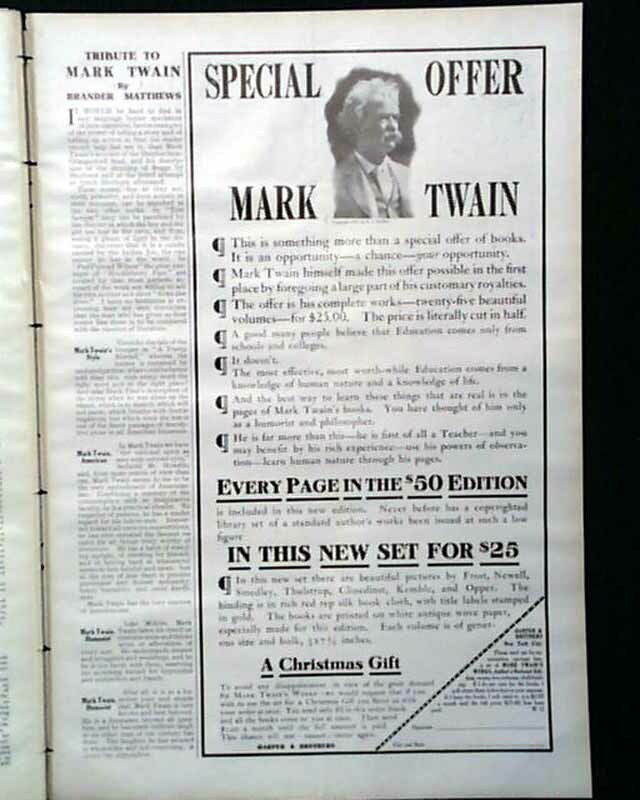 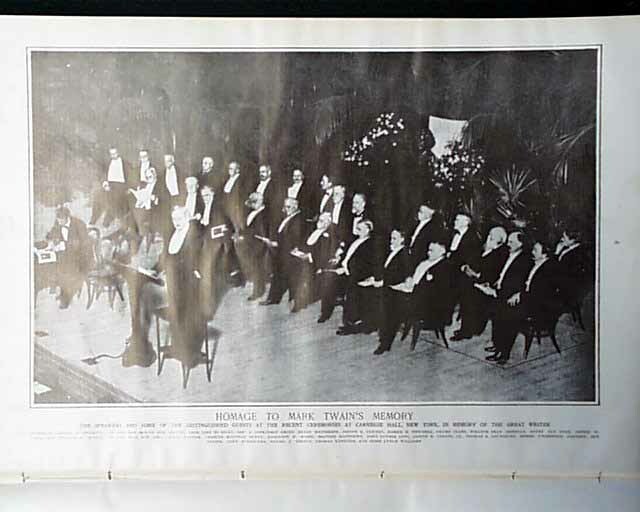 There is a full page ad saying "Special Offer--Mark Twain" and "Tribute to Mark Twain" by Brander Matthews and much more.